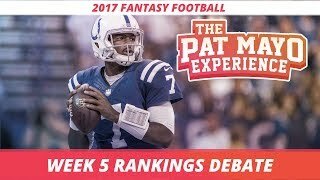 Fantasy football podcast for september 21st, 2017. 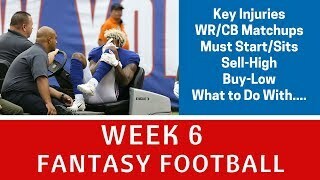 The fantasy footballers are back with a jam-packed episode as week 3 approaches. 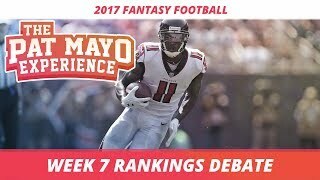 First, we discuss the players who are under the most pressure from fantasy owners to perform in week 3. 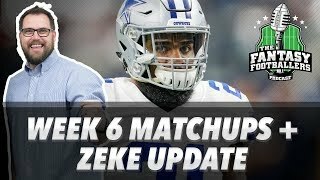 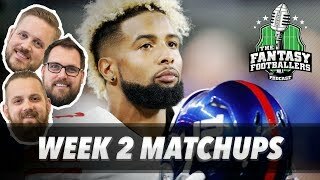 Then we get into a number of week 3 matchups, and finally we give you our starts of the week and jason’s boom boom kicker! 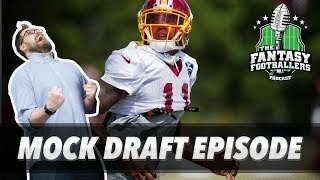 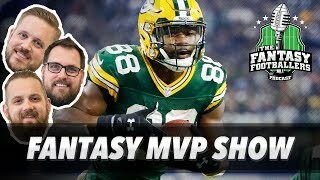 Manage your redraft, keeper, and dynasty fantasy football teams with insights you can only get on the #1 fantasy football podcast. 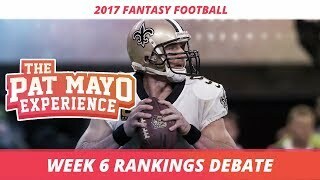 03:15- quick question- who is under the most pressure to perform in week 3 for fantasy owners? 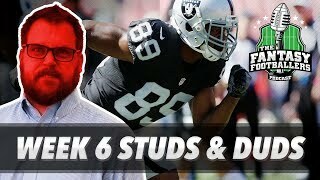 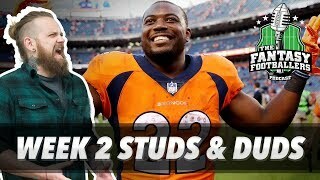 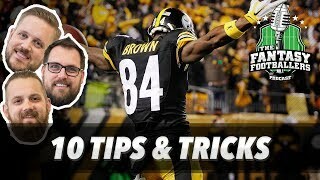 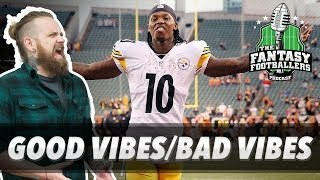 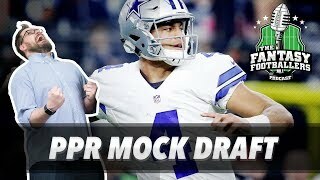 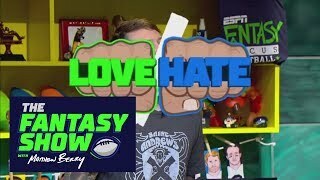 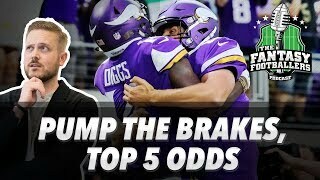 08:05- news and notes from around the league 08:15- corey davis, eric decker 09:25..
Related videos to "fantasy football 2017 - starts of the week, week 3 matchups, under pressure - ep. 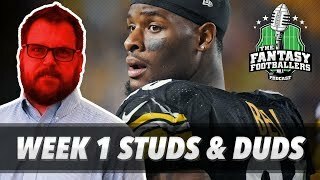 #441"